What's The Coolest Tuner Car? Like a Berger ZL1 Camaro, or a Dodge Viper Venom 1000. 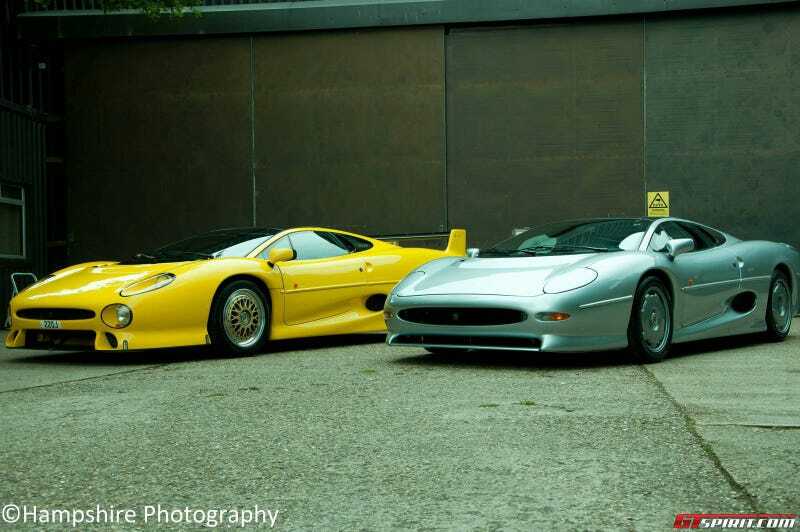 What about a TWR XJ220S?